The protagonist in my one of my novels finds her way into the fae realm through a sidhe (shee) or faery mound. It occurred to me that the sidhe becomes her gateway to transformation from a victim, with little control over her circumstances, to an empowered young woman. It seems to me that the fae mounds hold more significance than I had thought about before, so I did some digging. The Tuatha De Danann, or the children of the pagan goddess Danu, were an early race in Ireland, but according to legend, as told in Brian Froud and Alan Lee’s Faeries, a final defeat in battle sent them to live under the hills and became the Daoine Sidhe. These people shrank in size, becoming the faery folk as we know them today, when Christianity dominated paganism in the region. In their case, their transformation symbolizes the death of one belief system as another emerged. You can find small, hill-like mounds all over the Irish countryside. These mini-hills, or Sidhe (Shee) mounds were traditionally burial sites. Graves. 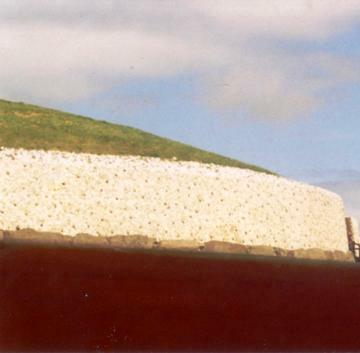 This marks the Sidhe mounds as entrances to the underworld, and they bear great resemblance to the oldest burial mound in the country, Newgrange, which predates the Egyptian pyramids. The many tales of fae stealing people, especially babies, and trapping them in the faery realm begin to take on a different significance in this light. These legends may have provided early people with a vehicle to cope with literal death or for managing more the metaphorical death of major change and transformation. 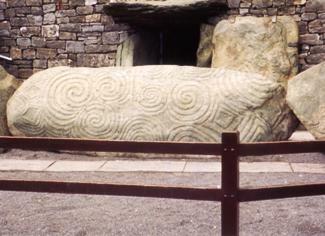 The Tuatha De Danann became deified, but then receded as Christianity phased out pagan worship. The loss of children or loved ones, so common in those days, would have been more easily and less painfully explained if they were stolen away and possibly still existed in some far off place. The timeless theme of death as a representation of transition appears all throughout literature. Whether they signify a societal shift, like paganism becoming a hidden religion in the face of Christianity’s rise; or they bring comfort to a mother who loses her infant child; or they explain why the sweet baby that survived infancy suddenly becomes a beast in toddlerhood (it must be a Changeling! 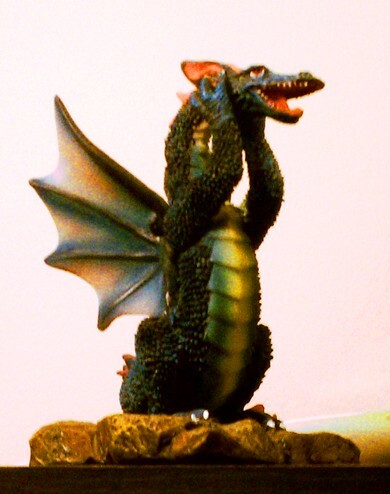 ), the fae stories manifest that theme.